YOU & YOUR LITTLE ONES (18th months to 5yrs) are invited to visit MindChamps Singapore (100 Orchard Road, #01-03C, Singapore). Visits strictly by appointment only. So if you are looking to get your little ones admission in Singapore’s best Preschool, Now Is The Chance!!! 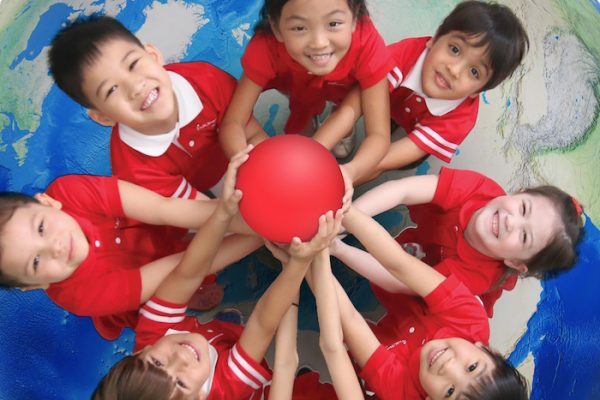 Find out why Singapore Parents Voted #MINDCHAMPS #PRESCHOOL as their No. 1 choice for 4 consecutive years!! Meet the teachers and see the kids in ACTION!!! And you will know what makes the best choice for your little ones. 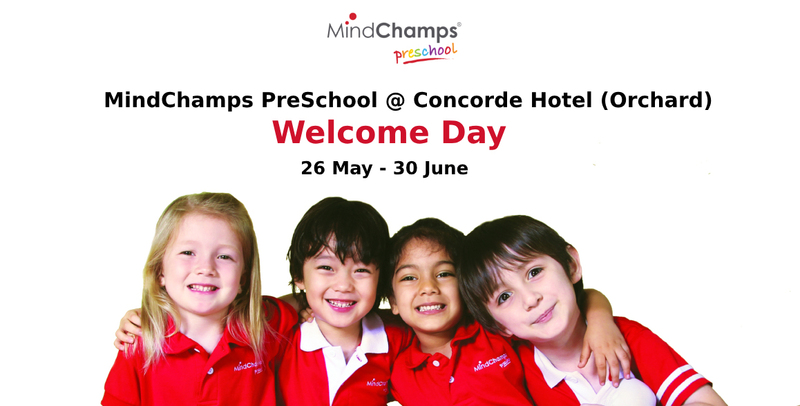 As Mindchamps is celebrating their 10th Anniversary, Enrol your child during Welcome Day to enjoy perks worth up to $1960. Call now at +65 9335 3840 or email at sg.psconcorde@mindchamps.org to book your SLOT!!!!! Get Ready to catch the young champs in Action. Super Champ SPORTS DAY Fest on 7th April at MindChamps Singapore (100 Orchard Road, #01-03C, Concorde Hotel & Shopping Mall, Singapore 238840)!!!! 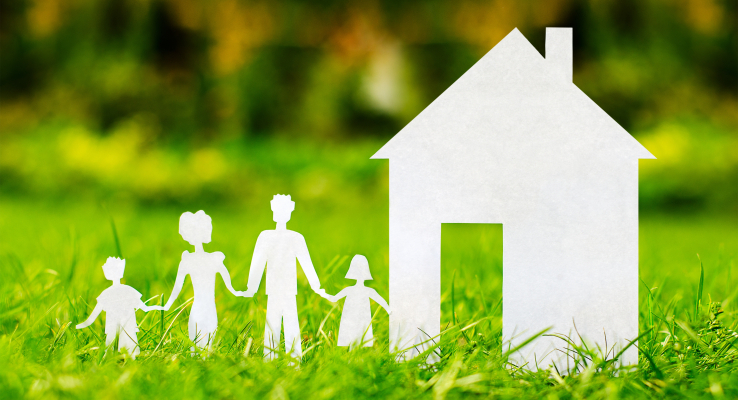 Come see how we create a caring and loving community, where children and their families can. Evente Clinic presents India Property Fair with Many interesting #RERA registered Products: New Cities New Launches Best of Developers from India Diwali and Post Diwali Discounts Enjoy a Family day at #IPF With #lunch #cocktails #goodiebags #surprisegifts #galaevening #coimbatore #chennai #goa #mumbai #delhi #ncr #bangalore. Get Your Answers!!! Join us for a FREE Workshop specially designed for the Youth of Today, on 27th May, 6:30- 8.00PM. Life Mgmt Yoga Centre, 35 Kimberley Road, TST Speaker: Swami Shree Krishnadasji A diamond merchant and Chartered Accountant turned into a Monk. He has.